It’s important that you care for your indoor and outdoor timber with products that have been professionally developed to help add moisture to and re-invigorate your timber, and also seal it against the elements. 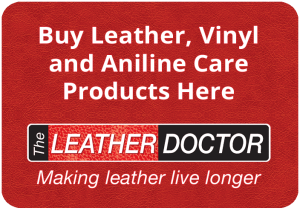 When you buy our cleaning and care products, you can be assured that you’re receiving the same products that our Timber Doctor Professionals use. If our products let you down, simply let us know and we’ll refund your purchase. All our prices include GST, and we provide free delivery to your door (within Australia). 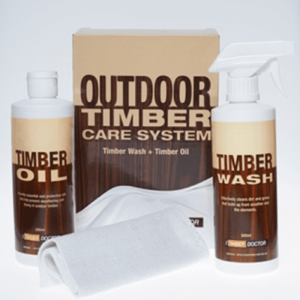 Order our indoor and outdoor timber cleaning and care products today to help keep your furniture, finishes and cabinetry in excellent condition. 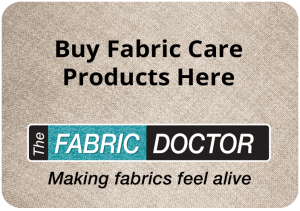 To purchase our products, click on the product/s below.